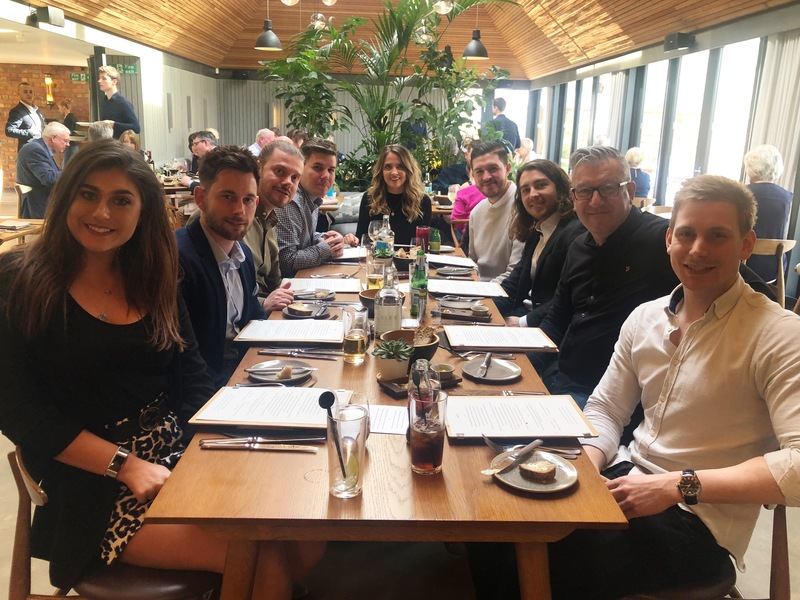 Our team had a great afternoon at The Woodspeenlast Friday for this months Lunch Club! Great work to everyone who got to go! We’re glad you enjoyed it!